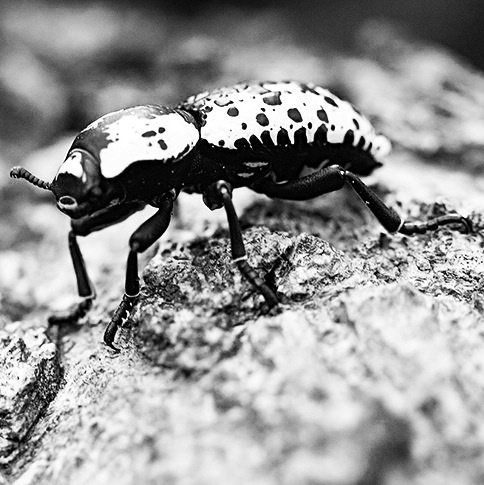 If you’ve never seen one before, we’d like to introduce you to the ironclad beetle, a little visitor to our campsite. We had never seen one before today, but we were intrigued when we saw Baxter sniffing it as it lay on our pad. It was absolutely motionless, despite Baxter’s inspection, so we thought it was dead. But several minutes after he gave up and went in search of some other distraction, the beetle began to slowly make its way toward the grass. As is often the case, whenever we embark on an adventure, even if it’s only to our favorite backyard state park, we learn new things. This weekend, we learned about ironclad beetles. As it turns out, these little guys have the hardest exoskeleton of any anthropod on Earth. Their shell is virtually crush-proof. Hence, the name. Their shells are so hard, in fact, that bug collectors can’t even pierce them with a specimen pin — they have to drill a hole through them. Ironclads belong to a small family of beetles that also includes the rather sinister-sounding “diabolical ironclad,” a beetle that looks like a little Sherman tank. Adult ironclads are nocturnal, but they can be seen in the early morning hours. 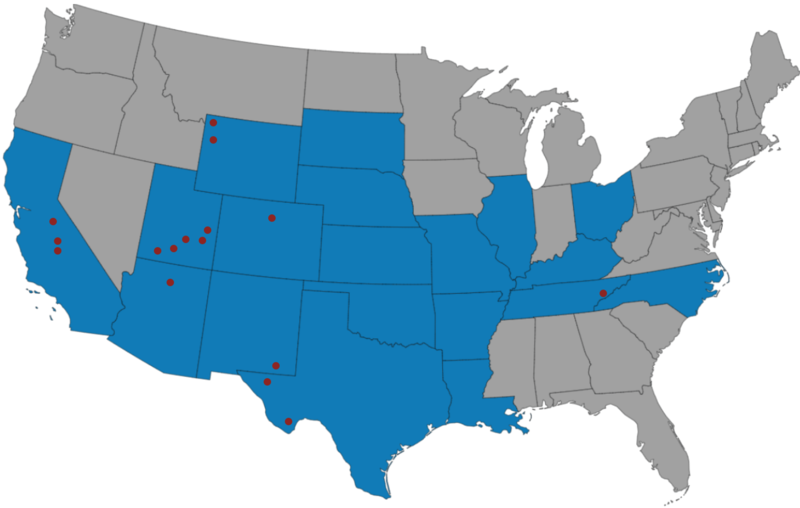 They like the hot, dry climate of the southwestern U.S. and Mexico. For food, they feast on the fungi growing on dead wood, which accounts for their white and black pattern — a defense against predators because it makes them more difficult to see on tree trunks. They are also among the many beetles, such as ladybugs, that protect themselves by “playing dead” when they are disturbed or threatened (called thanatosis), which accounts for our first impression. But, to our relief, they’re also harmless, albeit fascinating creatures.